Exaget is an early-stage technology company headquartered in Helsinki, Finland. Driven by a passionate international team based in Helsinki and London, Exaget is helping Radio Broadcasters gain the maximum benefit in this era of increasing internet and mobile usage. Exaget helps radio stations increase their online presence with websites, mobile apps and social management tools. In addition, Exaget provides data driven engagement solutions increase listenership and to generate advertiser leads effectively. Exaget’s Patented ActiveRadio® technology allows replacement of audio content for online listeners at a highly granular level. Combined with its online ad portal, publishers and broadcasters can easily plan, manage and monitor audio campaigns real team – delivering high value relevant advertising to the listeners. As a team, we respect diversity in all its aspects. We derive our strength from the consensus amongst differences in opinion, culture, language, gender, religion or any other dimension. We constantly challenge the status quo. There is no limit to innovation, and we search for innovation to deliver quality products on time. We are driven by the success of our customers. Our success will be measured by how successful our customers and partners are. Shankar, who started his career as an engineer, has worked in various director-level marketing and business development positions at Nokia, Rabbitsoft, Lovedale Corporation and others. 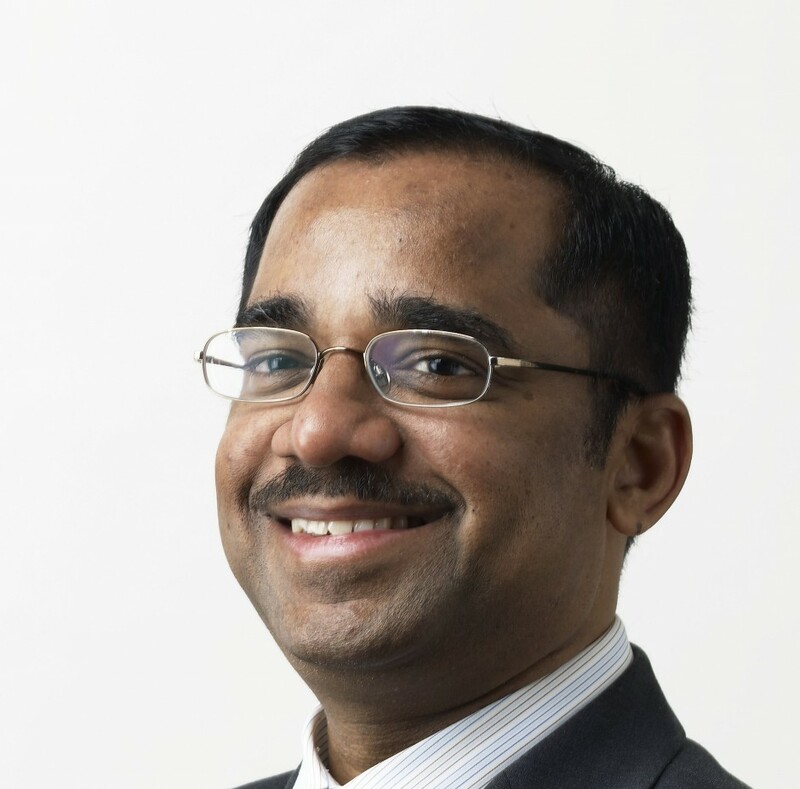 While driving the adoption of mobile services in a senior role at Nokia in Finland, Shankar started to listen to radio stations from abroad on his mobile. He realised many of the advertisements he heard were completely irrelevant to him, thus wasting both his time and the advertiser’s money. It was this discovery that gave him the idea to create a technology that would monetise targeted mobile audio advertising — ultimately leading to the development of Exaget. Nippan specialises in mobile application and middleware development. Nippan, has a Bachelor of Technology in Information Technology and a Master’s in Computer Science engineering. 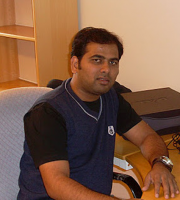 He has experience of working on multiple platforms iOS, Android, Windows 8, Tizen. 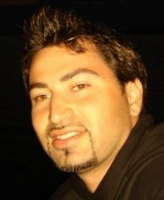 After graduating with a Master’s degree in Software Engineering from the University of Pisa, Antonio worked as a user experience designer in the Netherlands, the US and then in Finland, where he worked for a number of years at Nokia, leading teams to deliver the Nokia Near Field Communication (NFC) technology. 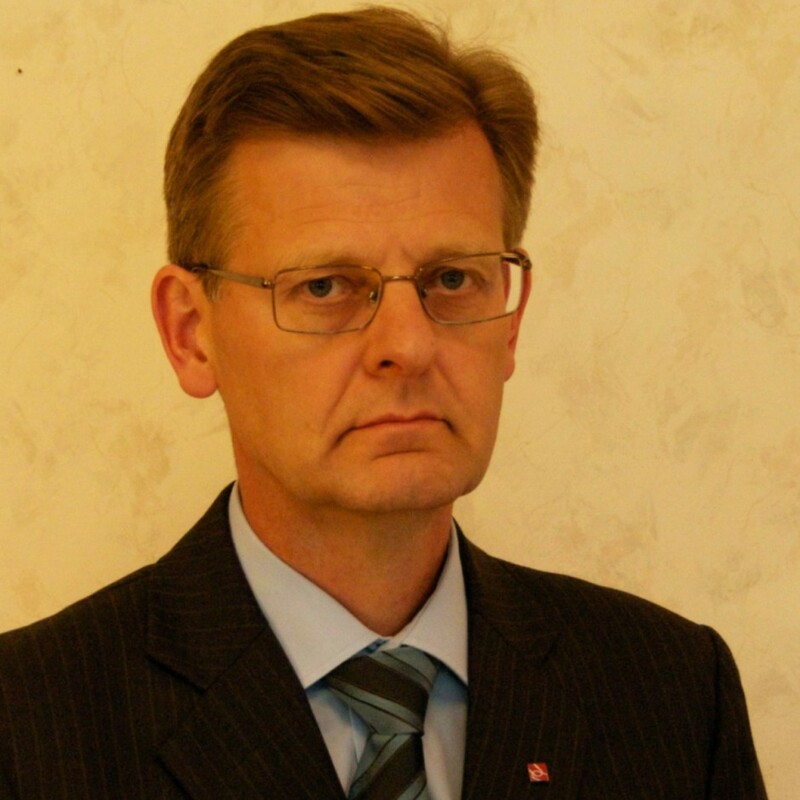 Hannu is a senior IT and telecommunications professional with broad experience in software products and service businesses. 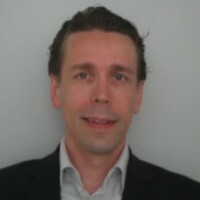 In 2000 he joined Nokia and first trained employees in WAP technology and related products all over the world. Later he worked as a product manager in a team developing the service for what would become Nokia Store. Joni Rinne started his career as a lead developer and has since gained 14 years of experience in the Software/ICT industry from hands-on to management in various roles, including CTO, VP Products, Head of R&D, Consultant, Product Manager, System Architect and Software Architect. 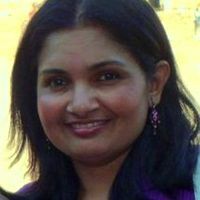 Reena Vijayaraghavan, grew up in India but moved to Singapore, where she worked as a Data Analyst. She then took some time-off as she and her family relocated around Europe for a number of years. Travelling and listening to music are her hobbies. She enjoys that the rise of Internet Radio has made it easier for her to keep in touch with the music of her hometown. Now, working at Exaget, she’s back to her passion crunching the numbers at Exaget.